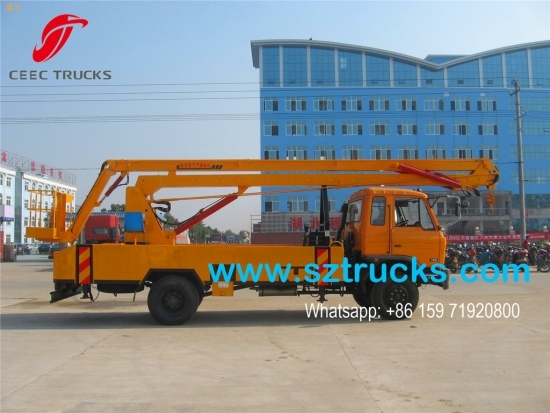 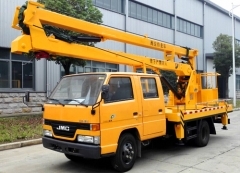 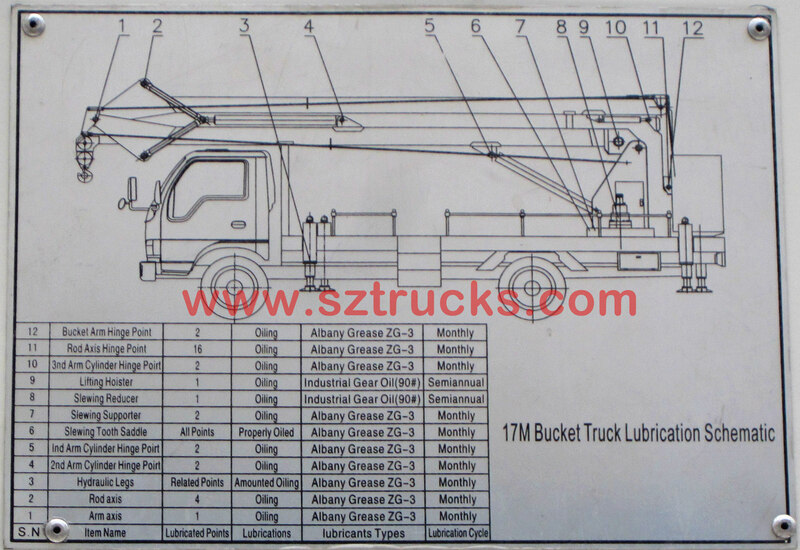 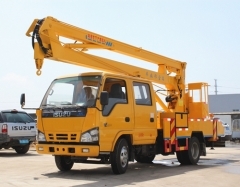 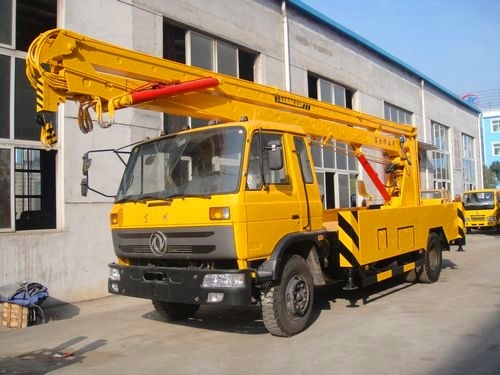 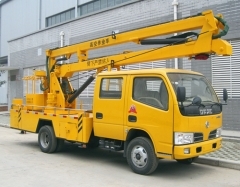 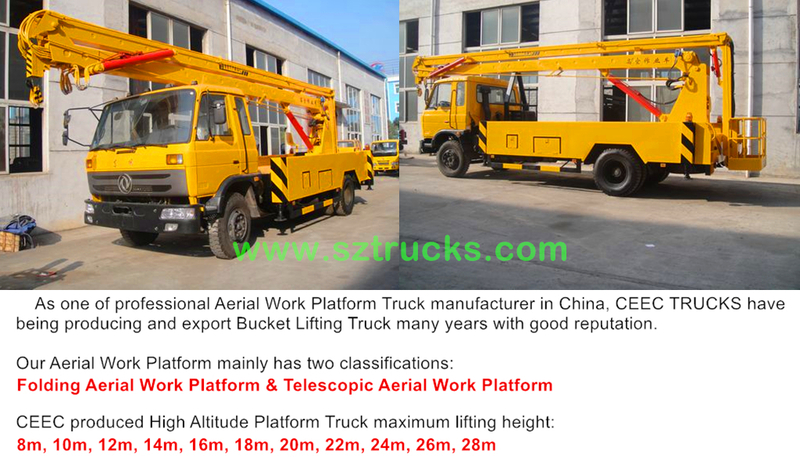 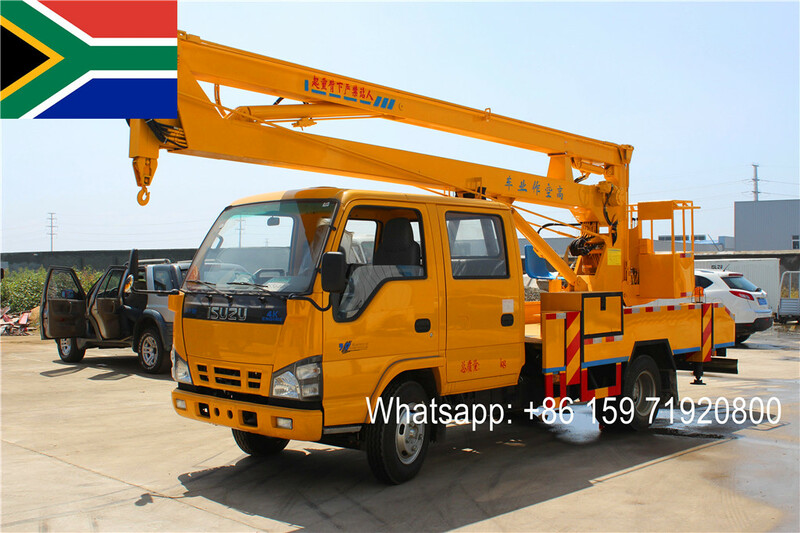 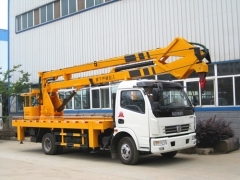 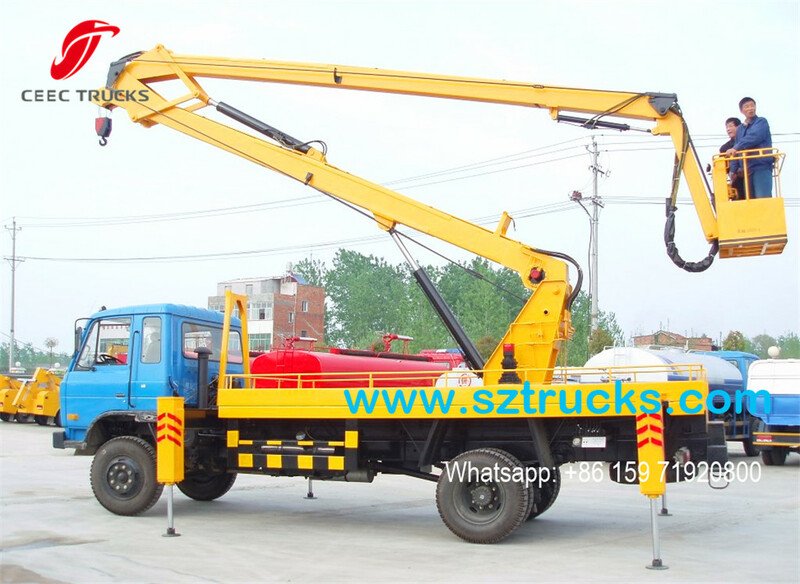 Aerial Work Platforms (also called basket crane truck, truck mounted aerial lift truck, hydraulic aerial platform, bucket lift truck) is ideal for maintenance of traffic lights, street lights, landscaping trees, cleaning & setting signboard and other high aerial works. 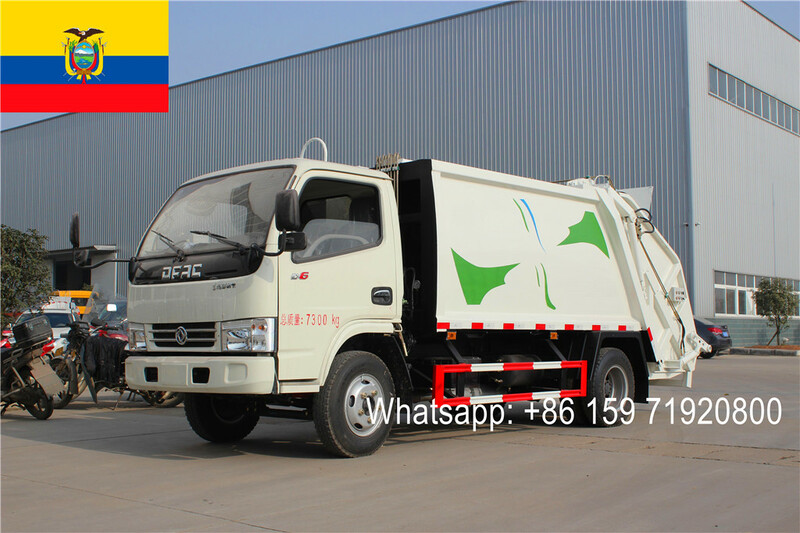 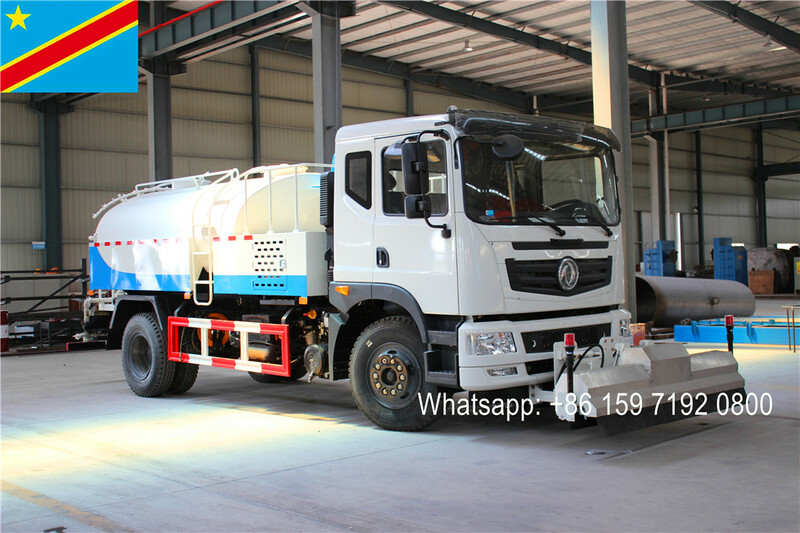 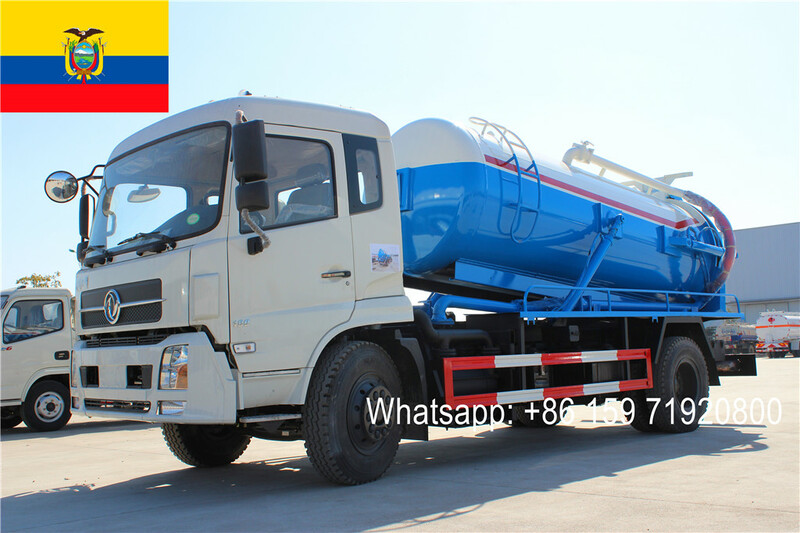 ---- The working bucket can be made of steel structure or reinforced fiberglass, with maximum loading capacity can be up to 200kg. 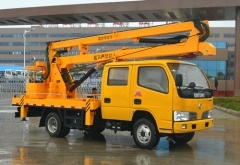 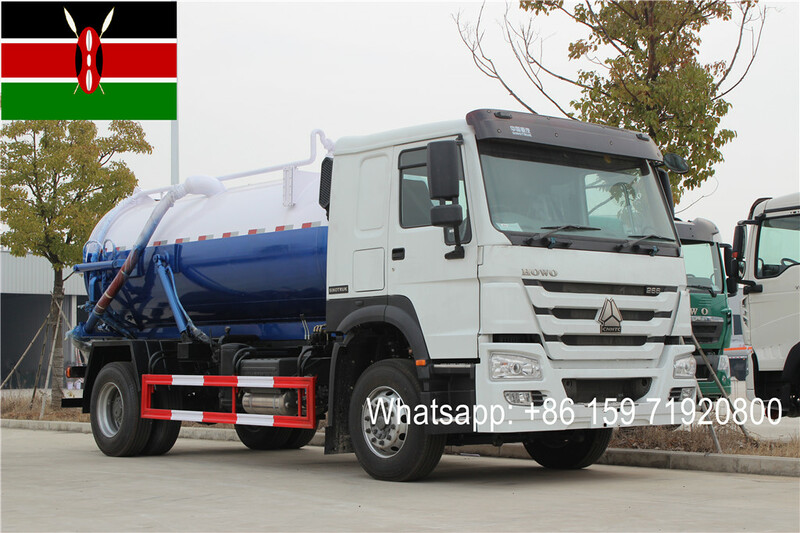 ---- DONGFENG 4500mm wheelbase special designed chassis ensures perfect driving performance. 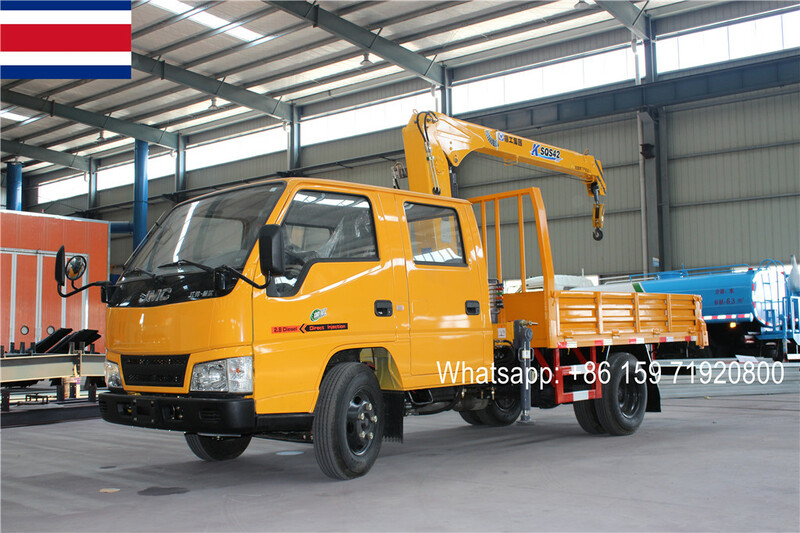 ---- Famous & Durable CUMMINS B190 33 engine with 190HP, super powerful; reliable performance, no overhaul within100,000 km.